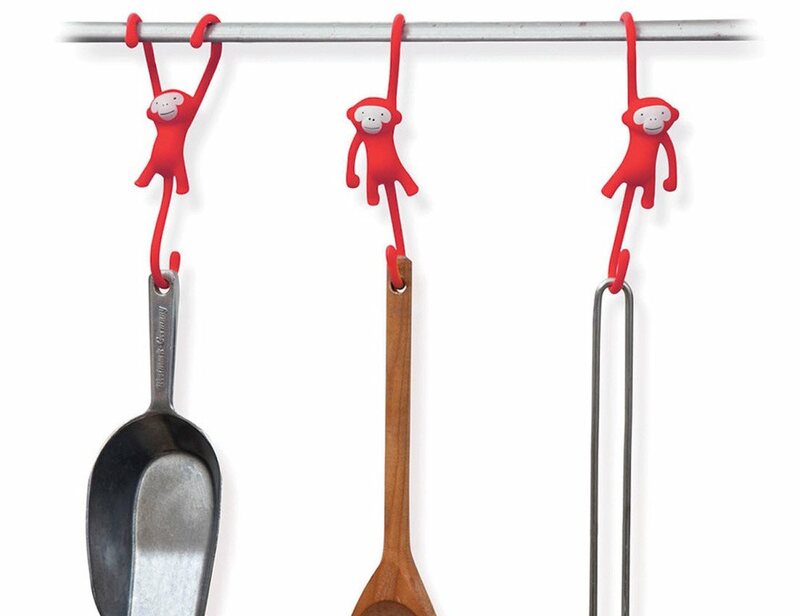 These monkeys might look like they are fooling around in your kitchen but the Just Hanging Kitchen Hooks are here to make your kitchens look more organized. 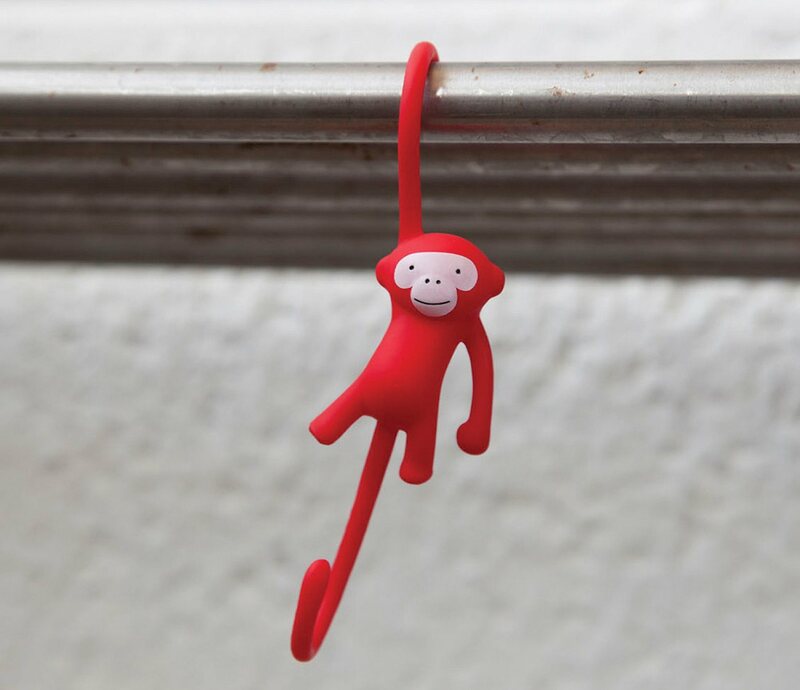 They consist of a pack of 3 hooks disguised as adorable monkeys in three colors (red, yellow or black). 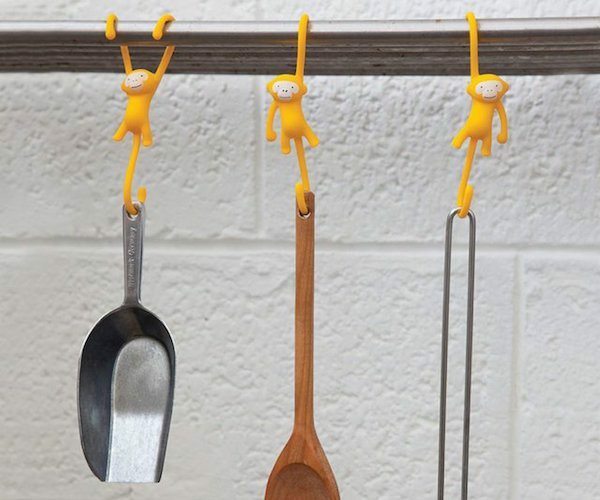 You can use them to hang your kitchenware and keep your kitchen well organized and less messy. 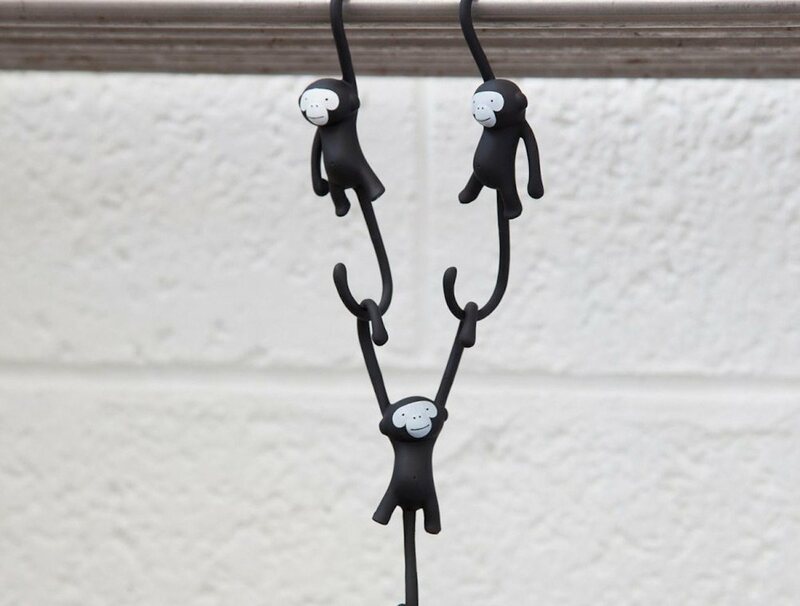 In fact, it would be actually good to consider these monkeys fooling around for a good purpose. 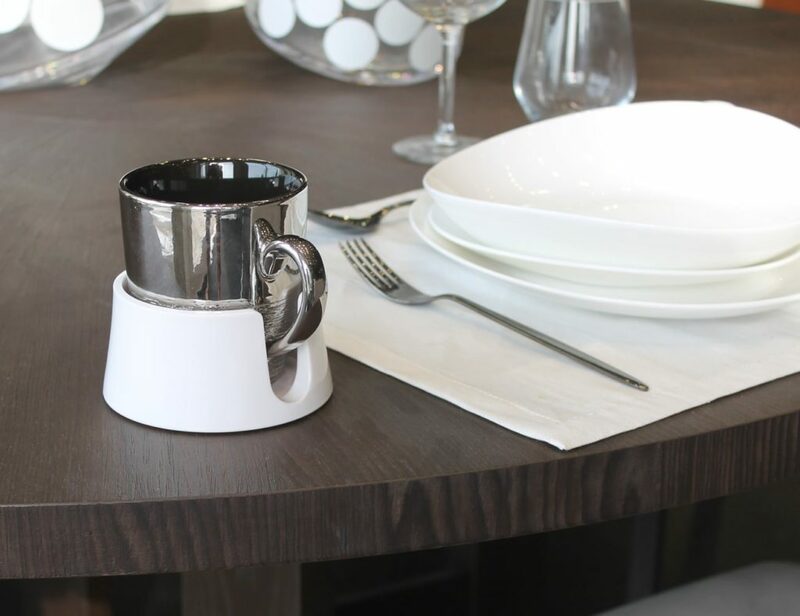 They try to have your kitchenware properly organized and add a bit of fun to your kitchen decor too.